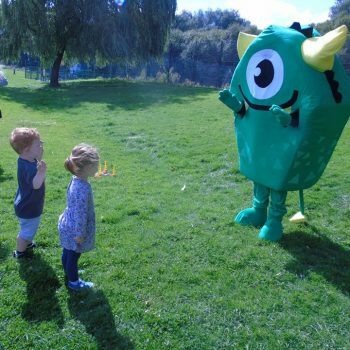 Little Learners Waltham Forest - Chingford sessions coming soon! Hi – I’m Natalie. Having gone back to work in the licensed fashion business after maternity leave, I knew I needed a more family friendly career. Although my hours were somewhat reduced I still found myself with the same workload as my full time colleagues and struggling to create a work life balance. 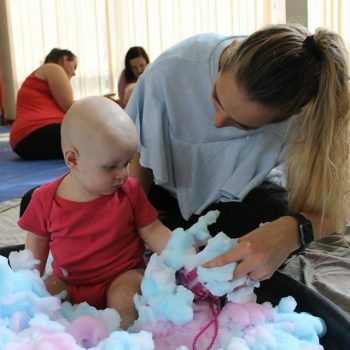 I stumbled upon Little Learners through a friend of my sisters who owns a franchise, and the more I learned about it the more I liked what I saw. 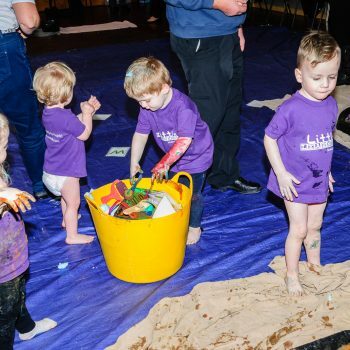 When I was on maternity leave one of my favourite groups to go to with my son was messy play – its so much fun for children and there was no cleaning up for me after! 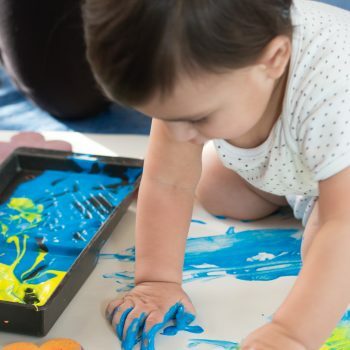 What stood out for me about LL was the educational aspect through mark-making all done via messy play. Plucking up the courage to exit my comfort zone was hard but its a decision I know I won’t regret and I’m now making my own mark! 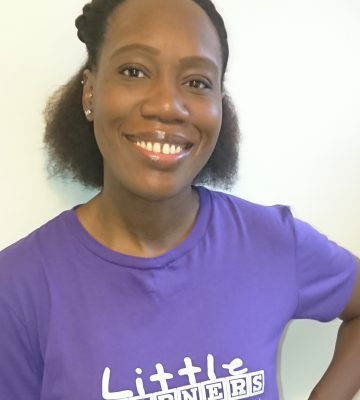 I’m excited to be part of the Little Learners family and I’m happy to bring learning through messy play to Waltham Forest!